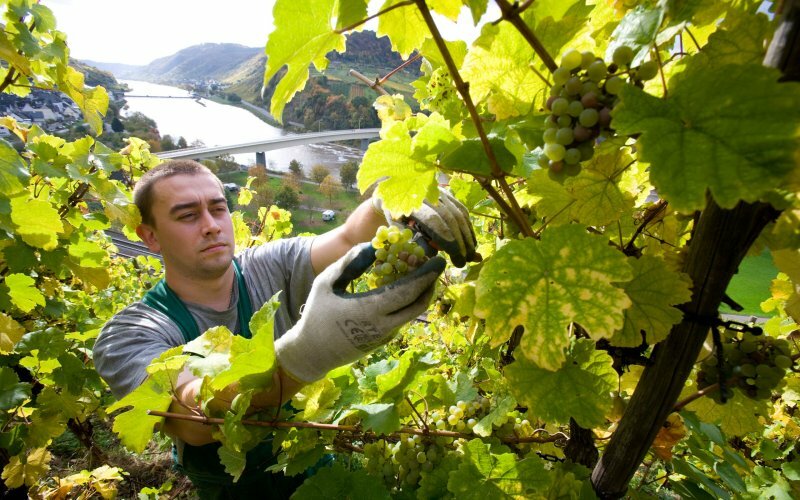 The worldâ€™s most ethereal wines are produced in a small region in northwestern Germany, where the Mosel River flows northward in tight hairpin curves beneath steep fractured-slate hillsides dotted with century-old Riesling vines. Too few people know these wines. via Germanyâ€™s Wine Revolution Is Just Getting Started – The Daily Beast.